Food For Thought – How To Practice! Performance psychologist Dr. Noa Kageyama serves on the faculty of The Juilliard School and the New World Symphony, where he specialises in teaching performing artists how to utilize sport psychology principles to perform up to their abilities under stress. 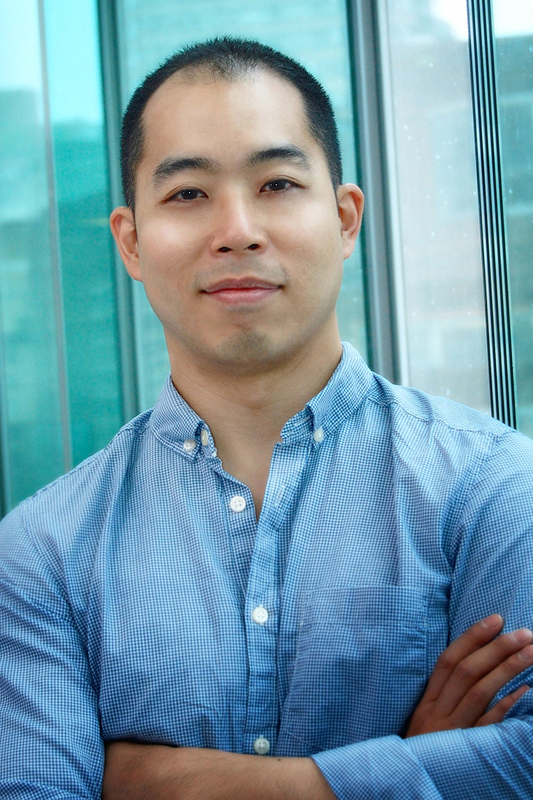 Also a conservatory-trained violinist with degrees from Juilliard and Oberlin, Dr. Kageyama’s understanding of performance pressure and excellence come from his own experiences on the concert stage from the age of two. Through 23 years of training, complete with television and radio appearances, solo performances with orchestra, and international competitions, he experienced first-hand the discipline, hard work, and perseverance it takes to reach an expert level of performance – as well as the frustration of performing poorly at the worst possible moments. Dr. Kageyama’s work has been featured in media outlets ranging from The Wall Street Journal to Lifehacker, and he has has provided seminars for institutions and organizations such as the New England Conservatory, US Armed Forces School of Music, Perlman Music Program, Starling-Delay Symposium, Music Teachers’ National Association, and the National Association for Teachers of Singing. Meaning, that there is a specific type of practice that facilitates the attainment of an elite level of performance. And then there’s the other kind of practice that most of us are more familiar with. You’ll notice that most practice resembles one of the following distinct patterns. Then there’s the combined approach. For most of my life, practicing meant playing through a piece until I heard something I didn’t like, at which point I’d stop, repeat the passage over and over until it started to sound better, and then resume playing until I heard the next thing I wasn’t pleased with, at which point I’d repeat the whole process over again. Why? For one, very little productive learning takes place when we practice this way. This is why you can “practice” something for hours, days, or weeks, and still not improve all that much. Even worse, you are actually digging yourself a hole, because what this model of practicing does is strengthen undesirable habits and errors, increasing the likelihood of more consistently inconsistent performances. In addition, practicing mindlessly lowers your confidence, as a part of you realizes you don’t really know how to produce the results you are looking for. Even if you have a fairly high success rate in the most difficult passages, there’s a sense of uncertainty deep down that just won’t go away. Deliberate practice also involves monitoring one’s performance – in real-time and via recordings – continually looking for new ways to improve. This means being observant and keenly aware of what happens, so that you can tell yourself exactly what went wrong. For instance, was the first note note sharp? Flat? Too loud? Too soft? Too harsh? Too short? Too long? If this sounds like a lot of work, that’s because it is. Which might explain why few take the time to practice this way. To stop, analyze what went wrong, why it happened, and how they can produce different results the next time. When you stumble onto a new insight or discover a solution to a problem, write it down! As you practice more mindfully, you’ll began making so many micro-discoveries that you will need written reminders to remember them all. When things aren’t working, sometimes we simply have to practice more. And then there are times when it means we have to go in a different direction. It’s extraordinarily easy to drift into mindless practice mode. Keep yourself on task using the 6-step problem solving model below. Life is short. Time is our most valuable commodity. If you’re going to practice, you might as well do it right. Adapted from an article that originally appeared in The Bulletproof Musician. This entry was posted in About Brendan Ball and tagged Bullet, concentrate, creativity, Dr, how to, Julliard, musician, Noa Kageyama, organise, post, practice, practise, proof, psychology, rehearse, study. Bookmark the permalink.